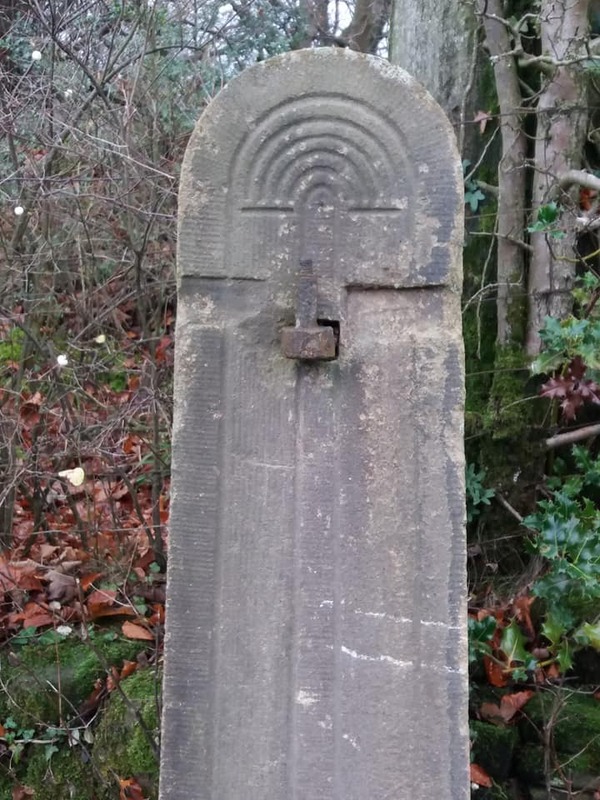 I came across a beautiful gatepost today, crafted not just to carry the weight of a gate, but something rather handsome too. 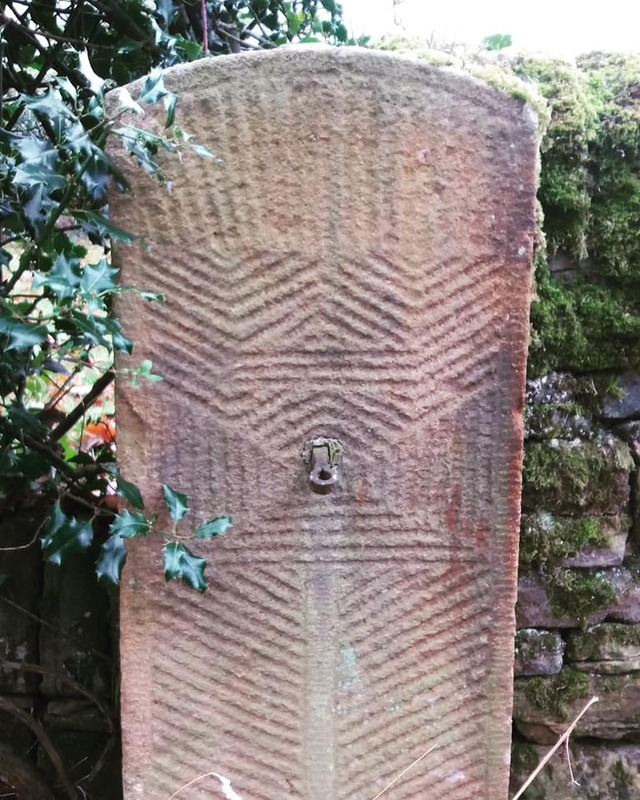 It was hewn from the lovely soft blush pink gritstone that can be seen in many of the very old houses around here, the quarries it came from, long since worked out and disused. It’s a precious stone to those of us who live within its walls. It was facing its partner, however I don’t think they spent their lifetimes together, but they had common ground. Both posher that your average gatepost. Categories: Derbyshire, History, Home, Photography, Stone | Permalink. Wow, those are smarter than the average post, right enough. Do you think they were originally something else, but have been repurposed as gateposts? I wonder if he bought them after a few beers and his wife didn’t like them! I can see from a local history book that, there was an estate house near the gate posts as early as 1509 and possibly earlier.